Ever wondered how drivers pulled off the amazing stunts in movies and TV? Ever wondered how drivers pull off those amazing stunts in the movies? This is your once-in-a lifetime opportunity to discover the tricks of the trade from seasoned Hollywood veterans. 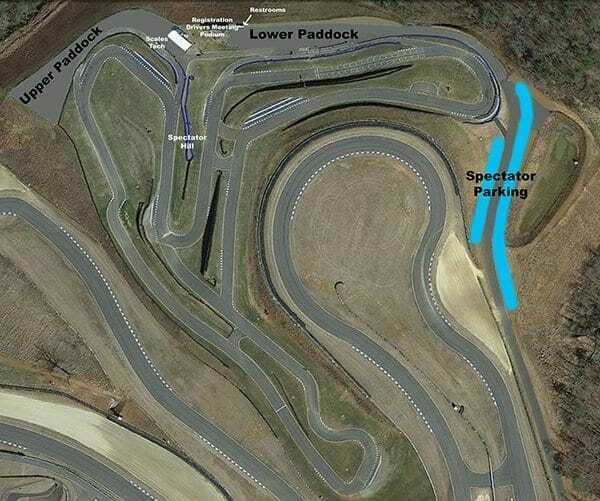 Bobby Ore Motorsports introduces The Stunt Driving Experience, a full two hours of fun and excitement. Your big day begins with a welcome introduction and in-depth briefing session. You’ll meet your professional instructor and learn the theory of car dynamics and precision driving in order to better understand the science behind the exciting stunt moves you see in the movies. Next up, it’s time for the real fun to begin as you get into groups with your instructor to enjoy some hands-on, fun behind the wheel on an exciting, purpose-built slalom course. You’ll navigate forwards and backwards with in-car coaching all the way as you put your learning to the test, under the guidance of a stunt driving pro. 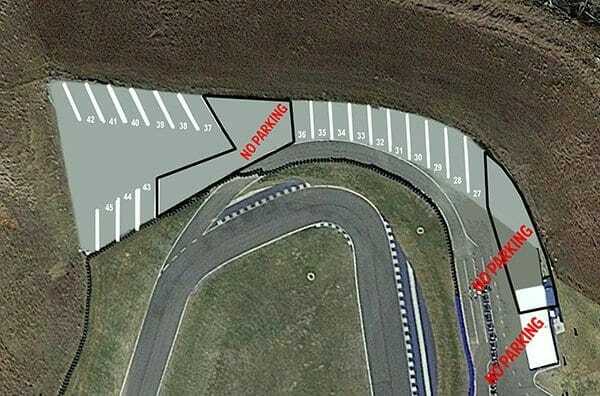 You’ll then get to tackle stunt driving moves including ‘Slide 90’s’ and ‘Reverse 180’s’. Finish your experience with a white knuckle ride that will fully immerse you in the world of the professional stunt driver. 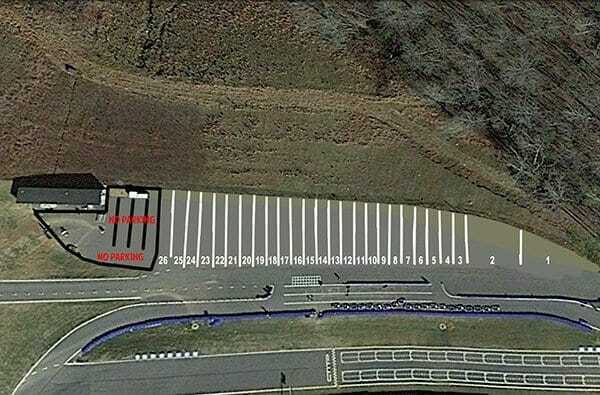 INTERESTED IN STAGING AN EVENT AT ATLANTA MOTORSPORTS PARK? Tell us more about your event. We’d love to hear from you.